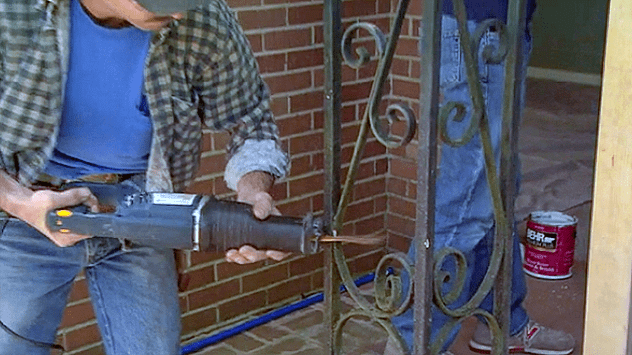 Nope, you don’t have to keep that worn-out wrought-iron column! Here’s how to replace it with a low-maintenance fiberglass one. Want to make perfectly square crosscuts? Use this guide — works every time! 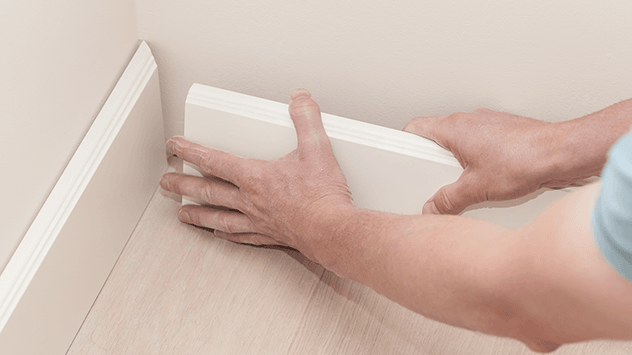 When renovating a room, the first step is to remove existing molding. If you are careful, you can take it off — without damage — for reuse later. Watch the technique! 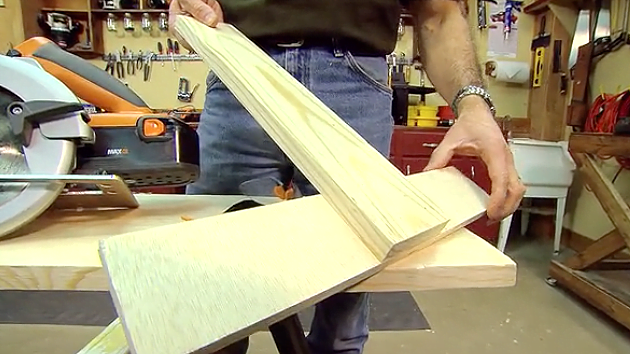 A 45° miter joint is the perfect way to join two pieces of molding in a 90° corner. Unfortunately not all corners are exactly 90-degrees, so the miter joint has to be adapted to fit tightly. Watch this video to find out how. Unless you learn to speak the language, a trip to the lumberyard can seem like visiting a foreign country. Here’s a crash course on lumber lingo. Watch this video to find out how to remove headless nails easily without damaging the wood using locking pliers and a hammer or pry bar. 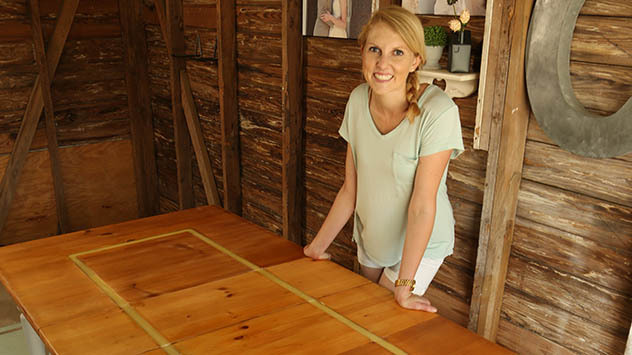 Want to cover unsightly plywood edges? Here’s a quicker way to do it!